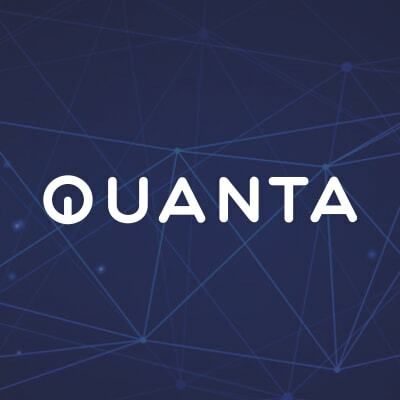 QUANTA, a Silicon Valley based venture, is building a public blockchain for fast and scalable digital assets exchange. We aim to build a global eco-system for exchange operator, service providers, developers, and end users. Our work is inspired by decades of industry experience working on high performance and distributed systems such as Cassandra, Dynomite, and Dynamo. The work of Cassandra has its roots in Google FS. It was developed, and used at Facebook, then later adopted by Netflix. Cassandra and Dynamo provides all the features of a distributed database system such as fault tolerant, high availability, and scalability, except it is not suitable for sub-second latency transactions. The Dynomite work proposed memory as a storage layer while leveraging the benefits a distributed database. Join the technology frontier of blockchain and work on the important issues of blockchain: scalability & liquidity. 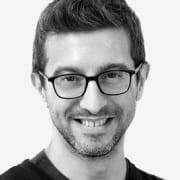 Candidate will work on a decentralized blockchain platform with a small, but growing, experienced team. Participate in the design of an in-memory distributed blockchain layer based on existing research. Implement the design into an existing Golang, C++ code base. Build unit and integration tests. Demonstrate in depth knowledge of developing in C/C++; other languages such as Python, Java, Scala is a plus. Strong comprehension of computer science fundamentals, data structures, algorithms. Downloadable code samples or links (to GitHub, etc.) that demonstrate your ability to build/architect a distributed system and/or blockchain code.